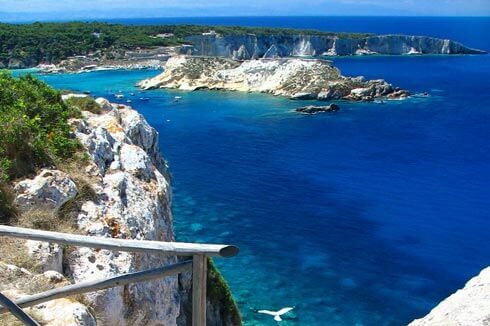 Vieste, surrounded by spectacular land and seascapes among the most evocative of the Mediterranean area: beautiful sea scapes, long sandy beaches and incredible cliffs doted by fascinating sea caves and intimate bays. Suggestive is, also, the medieval town, placed on a rocky promontory. It is full of narrow streets, steps, alleys and doorways city walls. At the top there is a Friedrick the second's castle and, not far from the Castle, the Chatedral, one of the oldest examples of Apulian architecture of eleventh century. 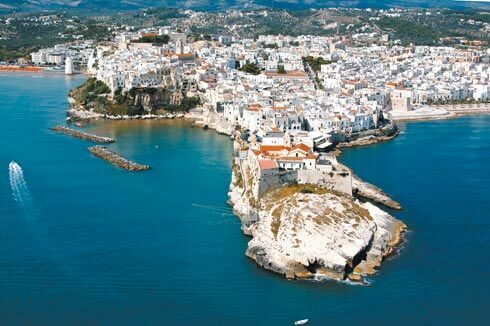 The nature, the spectacular panorama, together with traditional home – cooking tradition makes Vieste the most beautiful and most admired seaside locality, non only in the Gargano, but also in Puglia . 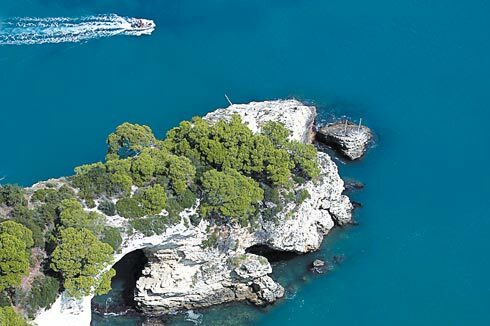 You can visit also the National Park of Gargano with its typical landscapes... from San Giovanni Rotondo to Monte Sant'Angelo (Unesco Eritage Centre) through the magic Umbra Forest and the Tremiti Islands. Culture, nature fun for your holidays at Residence Villa Agrimare in Vieste ...!